Join NCVO at the leading annual event for voluntary sector trustees and anyone who works with them. 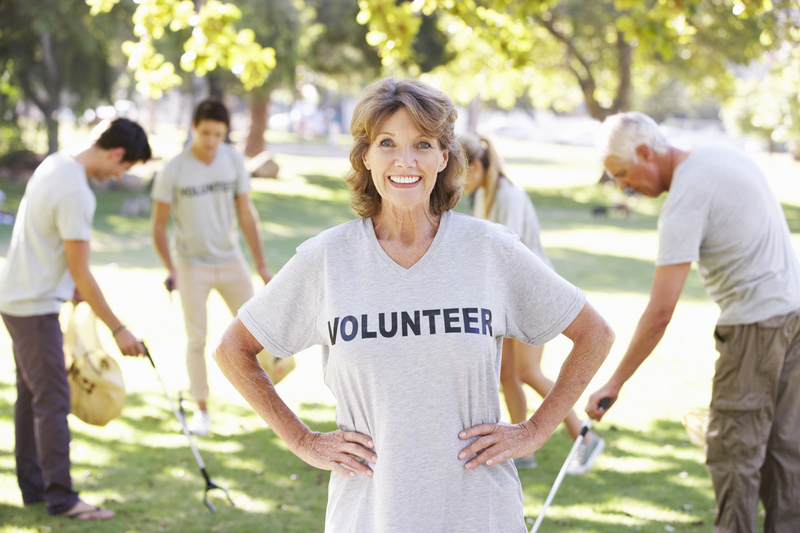 Recent years have seen increased scrutiny of charities and their governance. It is essential that trustees ensure their organisation complies with the latest regulatory standards whilst also following best practice. Join us as we use the Charity Governance Code to explore the key principles of good governance and how to embed them across your organisation. Using the Code we will give you practical tips and guidance on how to support your charity to follow best practice in governance and help you to develop in your role as a trustee. 91% of delegates in 2017 felt they had gained practical tools or new knowledge to help them in their role.